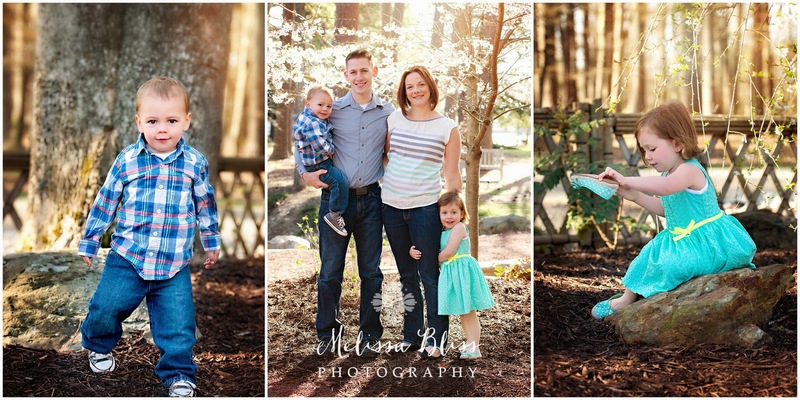 Here's a peek at what I'm working on today - spring portraits among the cherry blossoms! Has spring arrived in your neck of the woods? Such a cute family! Love the little girl dumping out her shoe! Cute!